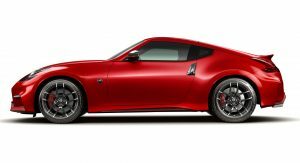 It appears that Nissan’s Z sports car is far from dead, despite the fact that there are no official plans yet to replace the ageing 370Z. 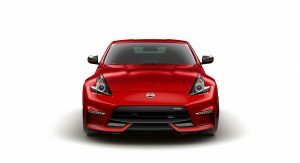 Nissan’s chief planning officer Philippe Klein told Automotive News that the reports of the Z’s death are greatly exaggerated. 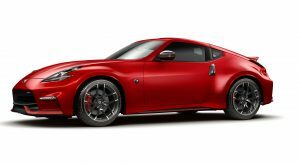 When asked though if Nissan is developing a successor to the 370Z, which has been on the market since 2009, he avoided to give a clear answer. “We’re working on it and it’s very present, but I have no indication to give you,” Klein said. 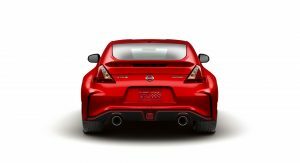 The most recent reports talk about Nissan struggling to make a viable business case for a new Z and that the company will likely ditch it completely. But Klein says otherwise. “The Z is a difficult market,” he said. “It is rather shrinking worldwide. But we still believe there is a place for the Z and we want to keep it alive, and that’s what we’re working on. 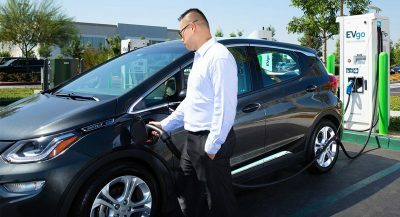 He also mentioned that the current SUV trend has shifted the customers’ mindset away from “speed, acceleration and cornering” as vehicle values. Add to that the latest government regulations, which have increased the weight and price of a new car thanks to their added safety kit, heavier axles and more. 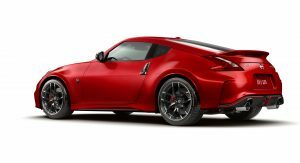 These factors make it more challenging for Nissan to develop an all-new Z sports car, which is traditionally marketed as an affordable and lightweight sports car. Gallery dont work for me since redesign of the site. He didn’t mention what type of car the Z would be, we all know they will turn Z car into crossover now. I miss when Andy Palmer was in charge, he was planning entire line up. IDx, Bladeglider, Z and top at GT-R. 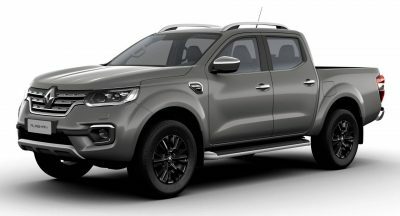 I was thinking the same thing, something hideous like a Nissan 370Z Cross (Like Mitsubishi did with the Eclipse). The Z as we know it, I am afraid, will be extinct. I think it’s safe to say the Z is already extinct. Yep, and people thought bloated 350/370Z was bad, we will see crossover no doubt. Yep, I think Mitsubishi was a warning sign considering Nissan owns their soul now. To be frank Mitsubishi has dying after 00s, it’s a miracle they can survive thanks to their SUVs. Yeah they did like 10 years ago. 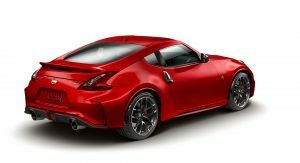 The base 370Z starts at $29,990 in the US. It’s the same in Canada. But given the exchange rate – the base version in Canada costs the equivalent of $24,311. Not bad at all. [Although Canadians DO use Canadian dollars – so it is what it is. We don’t often convert in our heads what Americans would pay!] That said… I wouldn’t mind a new Z.
I own one of these… amazing car for the $$$ IMO… especially if you buy a slightly used one! And for those that need 500+ hp, turbo kits are readily available and quite inexpensive. Additionally, from the comments I receive almost weekly, a lot of people think it’s a Porsche. LOL!!! and in norway it cost 96000 dollar, the fun is that 40% of the price is taxes . 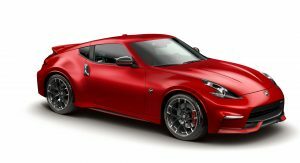 , the 370z nismo cost 110000 dollar. I’m going to say it. Goodbye Z as we know you now. Hello to something fresh and CUVish…and lets hope that I am wrong. Mazda faces the same “government regulations,” yet still manages to produce new Miatas which weigh nearly the same as the first generation. Where there’s a will, there’s a way. And, as others here have said, please do not bastardize the beloved “Z” moniker by slapping the name on a CUV. Unlike the new Z, The MX-5 does have cult following, and I heard that FCA actually pays some of the R&D cost. But yeah I think the demand of Z is simply too small in the eye of accountant. YOU HAVE TO WONDER WHY IS IT SO HARD TO COME UP WITH SOMETHING FRESH. Hard to better the best maybe? Maybe they went as far as they could go on this, a shame really because it’s an awesome car. Yeah but I think after Andy Palmer left they axed it, now Z moniker is likely to live in a crossover. I also heard a rumor that it could have “self-driving technologies” along with the next gen GT-R. If it’s only a crossover and has self-driving tech I think it’d be blasphemic for a Z.
Nissan should just stop talking about the n ew Z until, and if, they actually have one for production. As it stands they are doing more damage than good. The Z made Datsun a household name in America and it either deserves the respect it should get or not be toiled with at all until the time comes when they can get it right for the next generation Z—if there is to be one. The Z doesn’t compete with Mustangs and Camaros anymore and it should. The new GTR will have 600+HP, which leaves room for the Z to play in the 300 to 500HP arena. 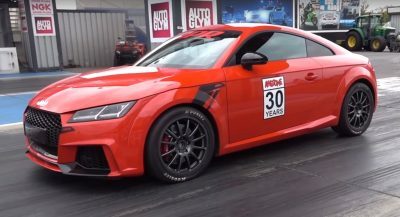 I mean where the hell is the 370ZX with 400HP, and the Twin-Turbo Z with 500HP? Yet Mazda still makes the Miata despite those government regulations. They should just admit it, they don’t want to make a new Z sports car. They want to turn it into a CUV and we know damn well they are going to given the opportunity. The way I see it, the GT-R will be the only performance car they will have. They don’t plan on making anything affordable or lightweight, they’re going to play it safe. I don’t get Nissan sometimes. They wonder why sales for the Z have been so low, when the Z has practically remained unchanged for nearly 10 years. Same engine, same power, same chasis, and same exterior design for almost 10 years. 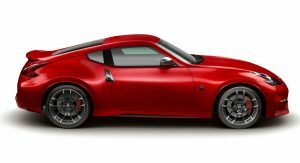 Come on Nissan, you can’t blame the consumer for losing interest in the Z when you as a manufacturer have also lost interest in making the Z competitive and fresh. If they work on a new z model I think they should finally make a v8 available as an option. That’d be pretty neat to see a Japanese “muscle’ car. 2020 would be perfect for Z’s 50th Anniversary. Nissan was going to axe the Maxima, but decided to continue it with a sportier version with success. Truly hope Nissan does another Z and soon! Sports cars were always a niche play, but also the most passionate. Nissan has quite a few RWD platforms to use over at Infiniti. Perhaps co-develop the new Z with whatever chassis set to replace the Q50/Q60/G37, etc. Surely Infiniti will have a refreshed RWD chassis right? Their cars are all old and on old platforms, only makes sense to me unless they go all FWD which would truly be a shame. Next PostNext Genesis Readies Dedicated Dealerships In The U.S.